A confession: design systems had made me jealous. The idea of the atomic design fascinated me. Having an atomic unit as the foundation, and building something bigger with it forms a perfect analogy for UX research as well. But how is this connected to the topic of research systems? 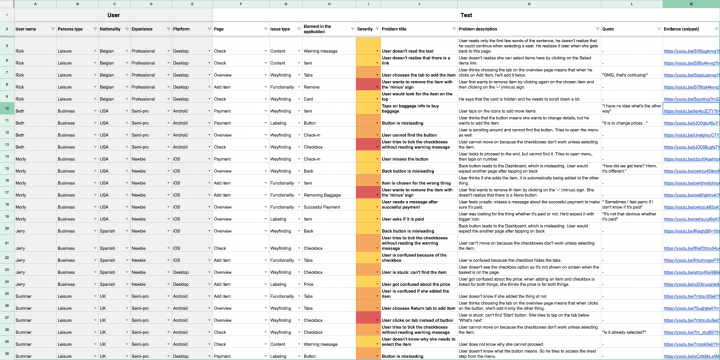 Let’s take the example of doing a batch of usability tests. From my observations on different people, as a UX researcher, I try to form an insight to design a better user experience. Although the journey goes a bit differently, the analogy seems to match. By adding a UX research system to the method, we aim to scale this up while keeping our research trackable and current. Why do we need UX research system? To track all our research efforts in a consumable way, the basic setup has a kind of archive. While sounding not very exciting, it may prove very useful in the long run. It begins with properly storing the information and setting a reference point. But it certainly needs more. In the end, a folder with all the research counts as a kind of research management too, just not a very effective one. The ancient type of documentation system. Sometimes I feel that building elaborate presentations wastes resources. They usually work great upon presentation but their utility does not last much longer. Backtracking takes effort. Also, research reports and presentations contain a lot of information requiring extra time to navigate. So, with the UX research system, we attempt to set up reporting as well avoid making presentations besides the data entry. An open and accessible UX research system helps get everyone on board, communicating our findings clearly. Dedicated members can even explore our observations when they get interested in something. It can help product managers make strategic decisions, designers plan sprints properly or marketers learn more about the target audience. Evidence must form the foundation of our insights so we can avoid basing decisions on anecdotes and opinions. Qualitative and quantitative data go together. They have to be communicated together to form the best possible insights. The system should allow us to pair them and build strong, evidence-based insights. During different projects, we use many different UX research methods, gathering all kinds of data. In many cases, we observe things about our products we can’t use right away. They may contribute to a bigger insight, idea or a new feature later – so we might use them then. Maybe we don’t even know the question those observations will answer. It might happen that our observations do not determine anything yet, and only additional information will validate them. This doesn’t mean we don’t have clear questions when we start the research; it just means that what seems to be noise at one point can become useful information at another. UX research is an important part of the Product Design process. Check our e-book how you can implement research in your workflows: Product Manager’s Guide to UX Design. During a project here at UXstudio, with a bigger team of researchers collaborating on a project for an airline company, we did multiple usability studies. During this process, we used a simple spreadsheet to store information. It turned out well, but lacked a few key features to make it scalable in the long run. For example, finding common patterns and themes proved difficult. 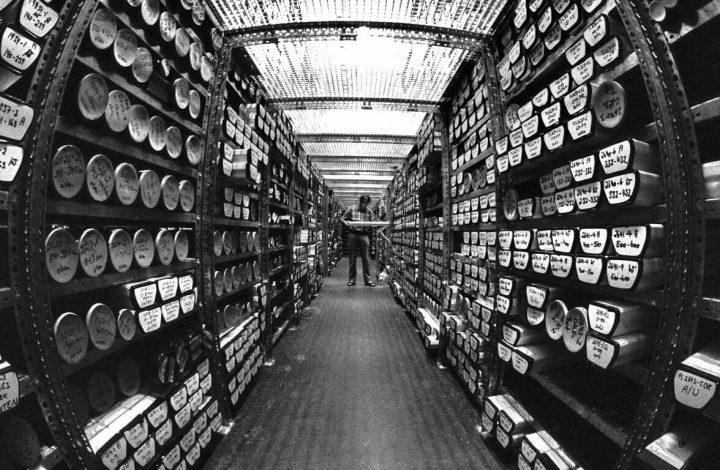 But it stored qualitative data really well and made it accessible for everyone – to act as a research repository. This resulted in a presentation for the client. This is how our initial spreadsheet looked two years ago. Each row represents an individual observation for later use. What examples did we have? 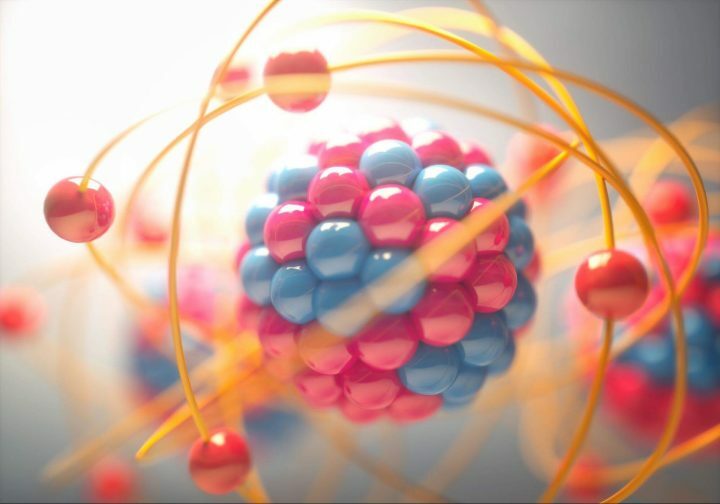 While exploring ways to use the atomic principles in research, this article by Tomer Sharon really opened my eyes and truly inspired the effort to start using some kind of research system. We had had the foundation on a small scale, however, this article framed the whole problem really well and gave an idea on how to take it to the next level. Every issue we had faced up to that point – envying the atomic design, storing the data, working together with other researchers – fell into place. I then experimented with a lot of tools, going from academic to product-oriented approaches. Eventually, we stuck with Airtable: flexible, reasonably priced and customizable enough while easy enough for everyone to use. My other favorites include NomNom, Aurelius and Mosaiq. 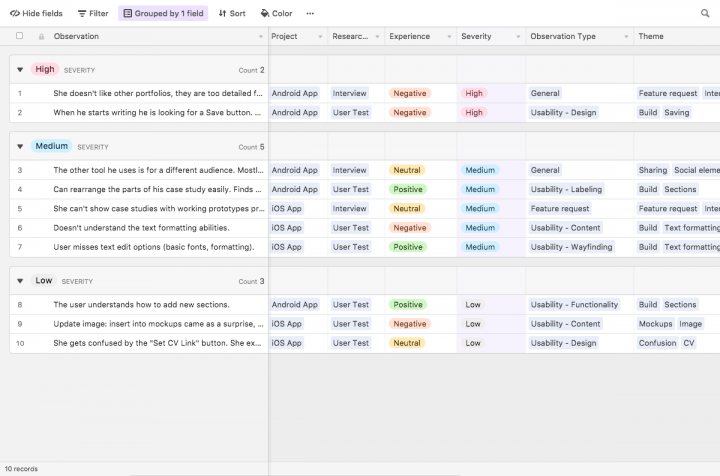 Airtable looks like a spreadsheet but also has the attributes of a simple database, and most importantly, its observations and insights. In the observations, we keep everything bite-sized and objective. These are the building blocks of our system. Hard evidence (video, audio, text) supports all the observations – no reports, no anecdotes, no legends and no exceptions. Inserting an observation in our Airtable template. Every observation couples with a piece of evidence. Insights represent a synthesis of all the things we learned. Being based on multiple observations, they are absorbed easily. Observations and evidence always link to the insights for more detailed information. A lot of other data comes with every insight, enabling us to slice and dice the data later and have research management in the long run. Checking insights in our research system. 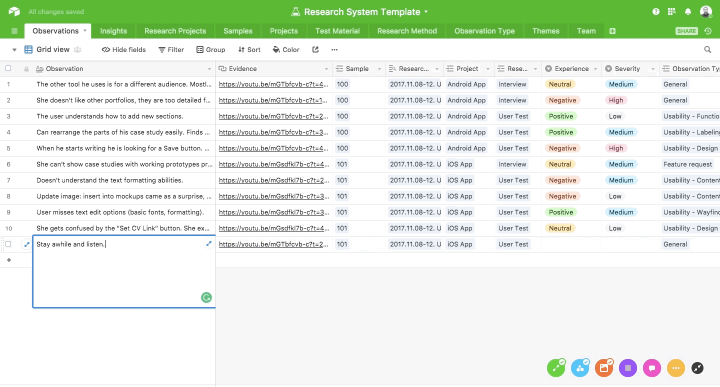 We built a common UX research system template based on our previous experience, which is public and open in the Airtable universe. Feel free to play around with it, make it yours and use it on projects. Make sure to let us know if you managed to make use of it! It still has a learning curve. It takes more time on the first couple of occasions to enter every observation into the system. This can take time and patience in the beginning but we are working on it. UX still partly concerns politics. No amount of administration work will make people come to this system in more rigid environments. In any case, it can at least act as an objective reference point. Definitions, categorization and taxonomy can prove tricky. The team has to settle on what counts as an observation. Right now, we are trying to break it up for consumable information that can be kept simple and objective. Tags are always growing over time as we work together on multiple research projects. A proper taxonomy in the beginning must address this to avoid later miscommunication and to keep observations searchable. Proper tagging makes observations easily filtered and grouped. In this view, observations are in descending order based on the severity of the issue. 1. Take everyone on board. Once you have set up your own system, promote it during projects and show your clients its benefits. Include as many people as possible. Having the other departments on your side also helps a lot. Imagine people from marketing or customer service able to use this tool properly. If someone else has data of value, they can include it as well to refresh and enlarge the system. 2. Take time to follow up. We just started this initiative on some of our projects here at UXstudio. We have to follow up on its effectiveness for now and in the long run. In the worst case scenario, it functions great storing our findings and tracking our research efforts. But it can develop into much more than that! It simplifies finding new features, answering recurring questions and identifying knowledge gaps. Even with a fully implemented UX research system, challenges might still arise when implementing it throughout the whole organization. 3. Use it in different contexts. We have multiple clients, from huge organizations to smaller startups. At the beginning, I thought that this kind of UX research system would only benefit a bigger organization doing a lot of research. But one day, I had an “aha” moment when we were catching up with our product team. We are developing our own product to help UX people showcase their work. Our product team had reached a crossroad regarding a feature related to templates, and everybody knew they had made some good research insights for it a few months back. But the team members interpreted them differently and couldn’t find the original source. They couldn’t reach an agreement. We then introduced the system to this project, and we think it will hold out over the long run as well. Every UX project can benefit from using the system. It just depends on what kind of mindset and goals you have for the project. Here at UXstudio, we are constantly aiming to improve our processes, including our UX research system. It is not yet perfect, however, what we think is important is to keep on improving existing solutions, while making sure that the whole team is on board and is using the research system in a consistent way. As said above, once it’s implemented, it becomes easier to deal with the rest of the challenges. As we are still working on ours, we would be happy to hear about your UX research system? Any war-tested tricks and shortcuts? Or, want to let us know if you found our research system template useful? Please leave comments below! We wrote about UX research extensively in our Product Design book. You can order it with free worldwide shipping now!